Using Town / Postcode will override the location selected above. 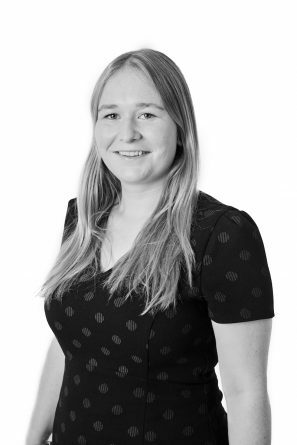 Abi graduated from Nottingham Trent University in 2014 with a First Class Honours degree in Real Estate and has since gone on to achieve her Chartered MRICS qualification. Abi joined Harris Lamb in 2016 specialising in lease advisory and valuation including lease renewals, rent reviews and lease restructuring. Having a background of working in both the public and private sector has provided her with high levels of technical knowledge, which combined with her skills and experience, makes her an asset to the Lease Advisory team.